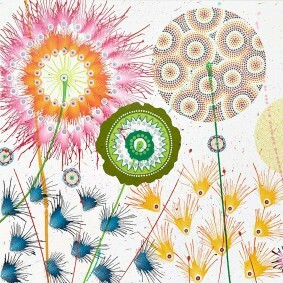 This high-street retailer is a reliable source of cute and quirky kitchen utensils that are perfect for pattern fans. We are especially fond of its stylish aprons that bring fashion cred to the kitchen. Not a new name, but a stalwart of the kitchenware world since the 1960s. 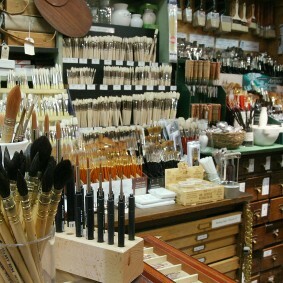 The Marylebone branch is a reliable choice for high-end kit, from pots and pans to hand-painted ceramics. The online shop stocks the full range, but don’t miss the chance to go in store to attend one of the cookery classes or sip a latte in the cafe. Plywood and black iron form an appropriately functional backdrop to the excellent selection of practical kitchen kit at this shop in well-to-do Highbury. 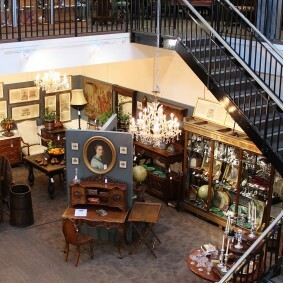 The buying process is overseen by the former head of Harrods’ kitchenware department, so whether you’re looking for cutlery, linen, china or glassware, you can expect the best. It’s not just kitchenalia that’s on offer at this hip East London store – you’ll find utilitarian-style products for every room of your home. The collections are unified by a simple, honest approach to design: think vintage-style glasses and retro washing-up brushes. Some visitors may remember the functional yet stylish enamel tableware from their childhood kitchens. Stocking everything from table linens to utensils, glasses and even cleaning products, this is genuinely a one-stop shop for kitting out your kitchen. If you’re looking for something a little different, browse the vintage and antique section of the site. ‘When I finally decided to buy the range cooker that I’d be dreaming of, the team at Twyfords made the process simple: they explained the pros and cons of each model so I could make the right decision for our kitchen,’ says ELLE Decoration’s photography director Flora Bathurst, who has recently moved home. From its Herefordshire base, the company stocks all of the big brands, including Aga, Falcon and La Cornue. There’s something comforting about the atmosphere of this Brighton shop. 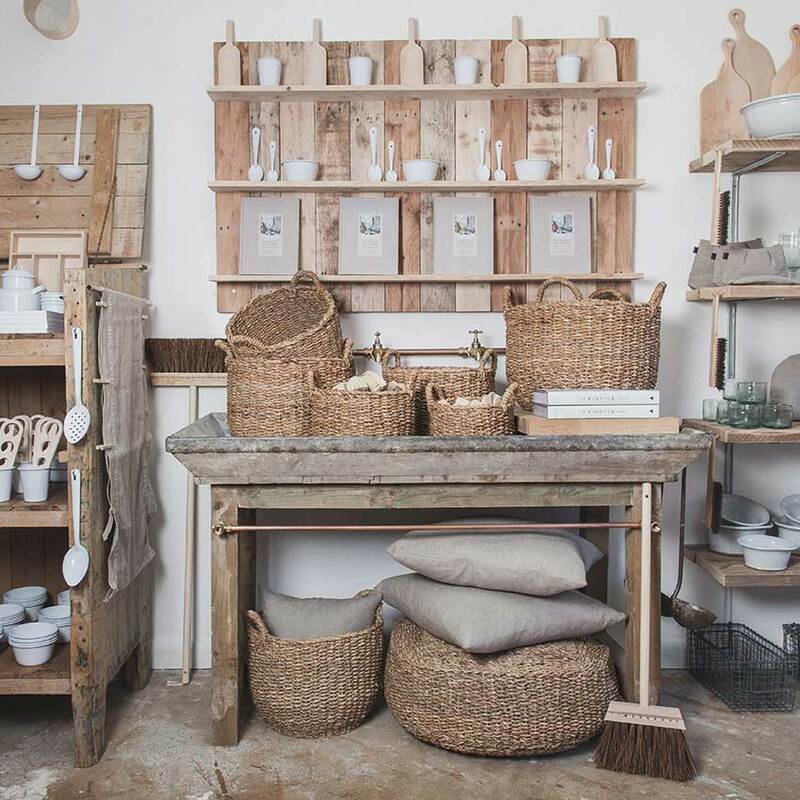 Handmade stoneware is displayed beautifully alongside recycled-glass bottles and storage jars, beneath shelves stocked with solid-wood utensils and cutting boards. It is hard to resist leaving without something, even if it’s just a bar of the brand’s simply wrapped olive-oil soap.